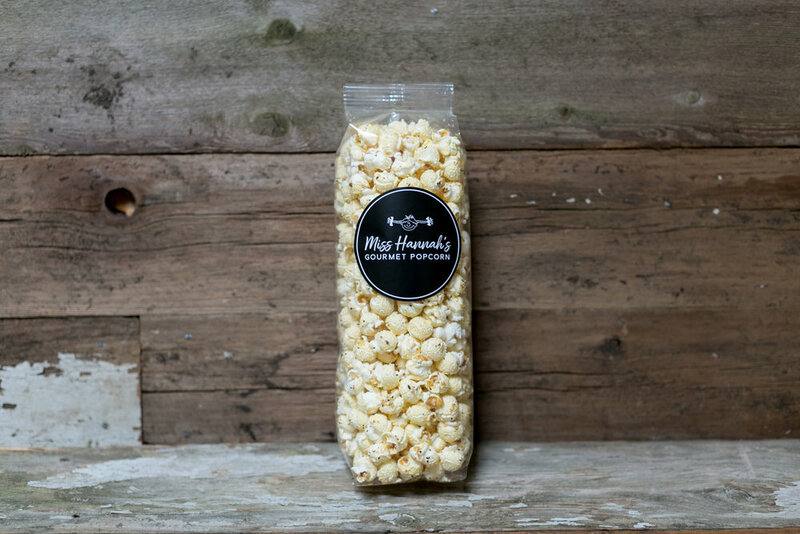 Miss Hannah’s is a gourmet popcorn company based in Tualatin, Oregon. They hand stir every batch of their fun and quirky flavors and you can smell it from a mile away. Having been in business for over 15 years, they were ready for a brand refresh. 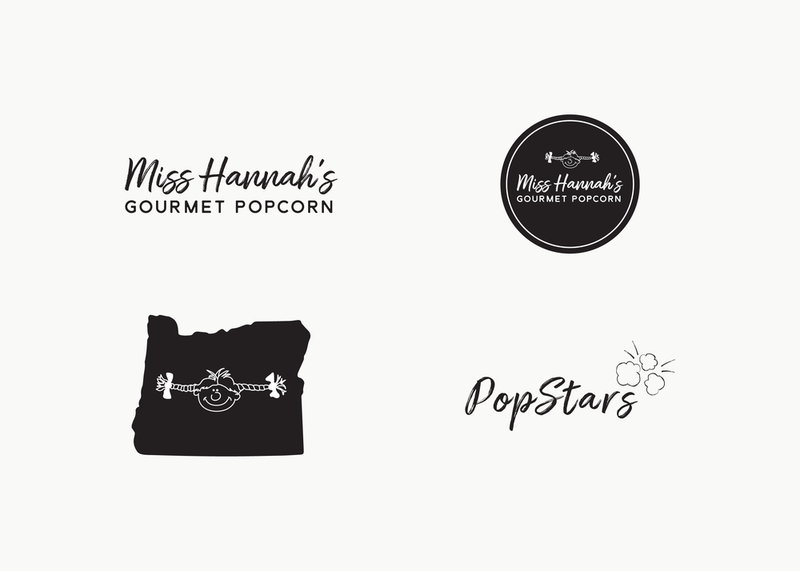 Our goal was to maintain the essence of Miss Hannah’s and simplify their brand, while still giving them the boost they needed to fit in with the trendy PNW crowd. “The Girl” icon and main “Miss Hannah’s” font still remain in their logo, as those are the recognizable elements that connect people to their brand. Our relationship is ongoing, as they have remaining design needs that pop up here and there (pun intended). I’m excited to continue partnering with them as their business expands and grows. 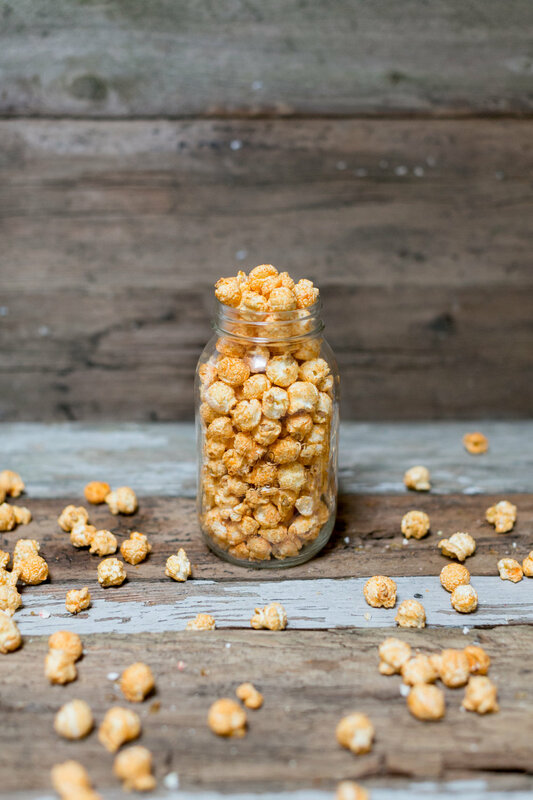 They currently have a year-round kiosk at Bridgeport Village in Tigard, Oregon and I highly recommend stopping by and grabbing a bag of one of my favs, Bridge City Mix!